The day after Mother's Day is always a reality check...back to the old grind, eh? Like Cinderella after the ball. Sigh... Oh well! Today we'll be catching up on laundry and cleaning and grocery shopping. The warm weather is finally here and the sun is shining so that makes everything a little easier. I love having the week organized! * The Spring Cleaning Party continues this week over at Simple Mom. I hope to keep up and finish off de-cluttering and cleaning the rest of our main floor this week (including windows!!!). 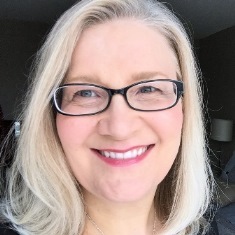 We finished organizing the garage this weekend along with doing the yard spring clean, so I am really feeling great! * And just because I think it turned out great, here's yesterdays LO for LOAD. Payton is my sweet little god-daughter and the photos are actually several years old. I pulled them out of my LOM category drawers. I love the colors on the black background! 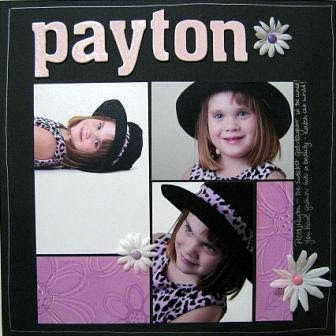 "Payton", 12 x 12 layout by Noreen Smith. Paperbilities cardstock; patterned paper, chipboard letters and silk flowers all from Dollarama. Making Memories brads, Creative Memories silver pen. 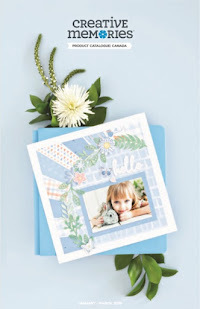 That's it for now...Happy Monday and Happy Scrapping! Thanks for the link to the Organizing Junkie. I really should try this meal planning thing. It would make life so much easier.